The saddest thing about the banking cartel and their government sychophants is that they tend to use the same false arguments to vilify anything that emerges which threatens their power. 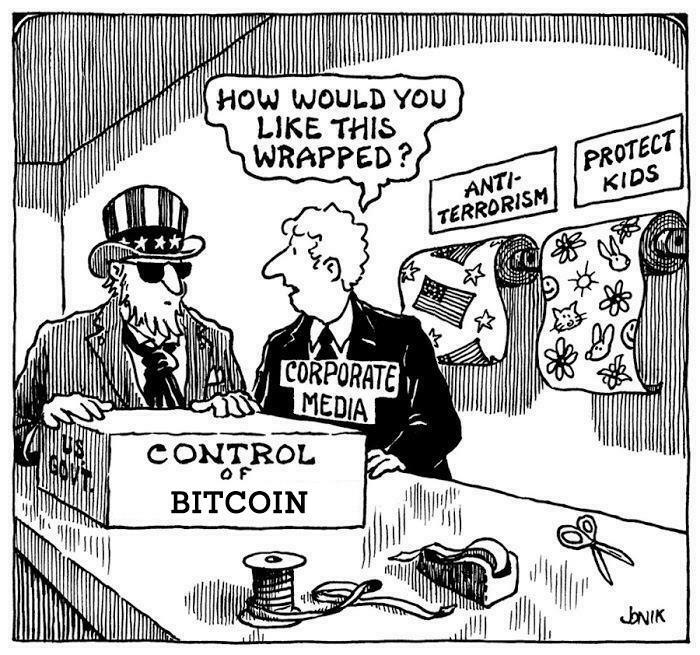 And just like they way they used the worn out memes of the 'war on terror' and money laundering to justify American citizens not being allowed to deposit more than $10,000 into a bank without scrutiny, so too have they tried to crush cryptocurrencies under the same propaganda. 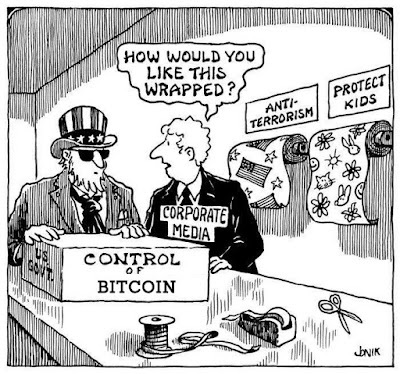 However it is always interesting when a ray of truth comes to light, and in a report from the DEA on August 7, use of cryptocurrencies in in criminal activities has fallen by 80% over the past five years. Ironically, most money laundering occurs within the banks themselves, and according to the UN, drug cartel money laundering may have actually saved many banks following the 2008 credit crisis. I guess crime is only lawful when it benefits the Establishment.